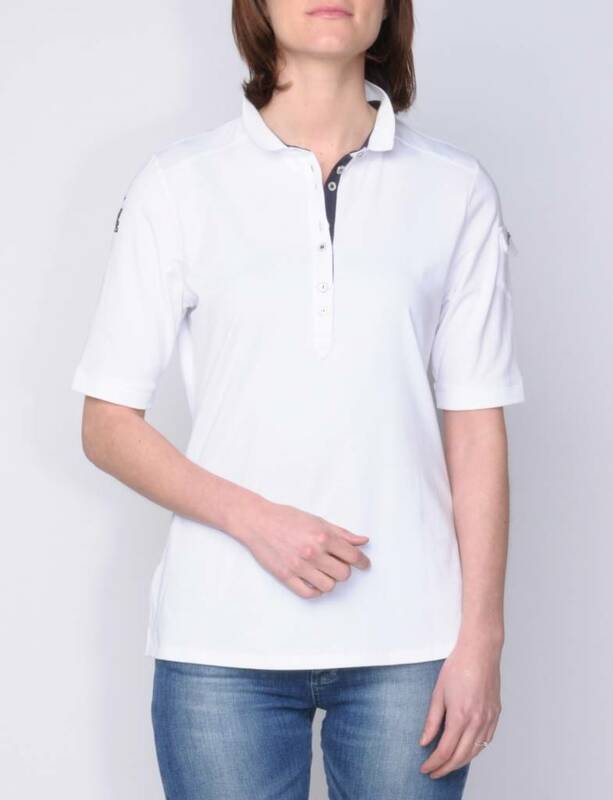 Stylish uni polo in a single-jersey quality, with flap pocket on left sleeve and finished with subtle high-quality artworks. 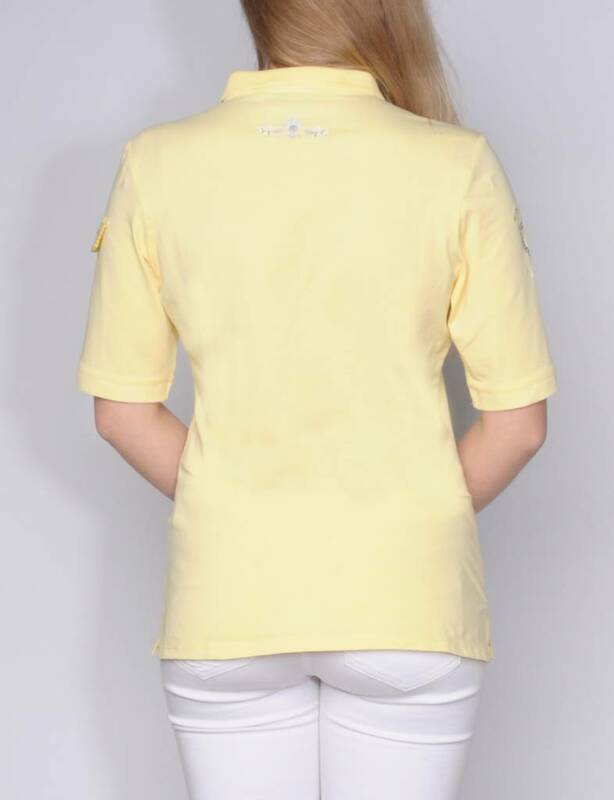 Perfect for the polo sport but also for the golf course. 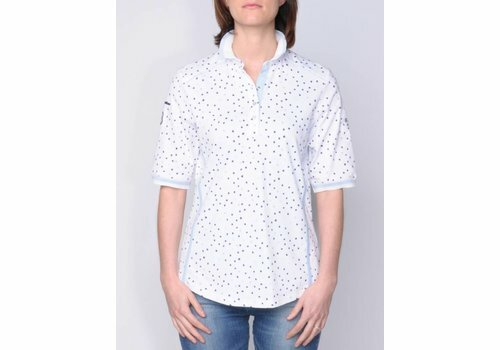 Stylish polo in a jersey quality with fresh summer designs, finished with subtle high-quality artworks. 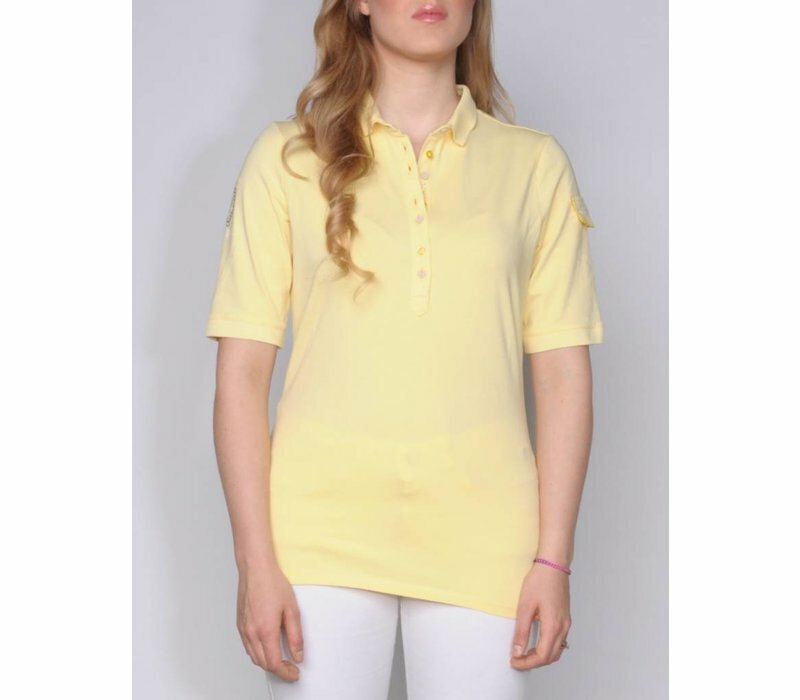 Perfect for a sunny day, the polo sport or on the golf course. 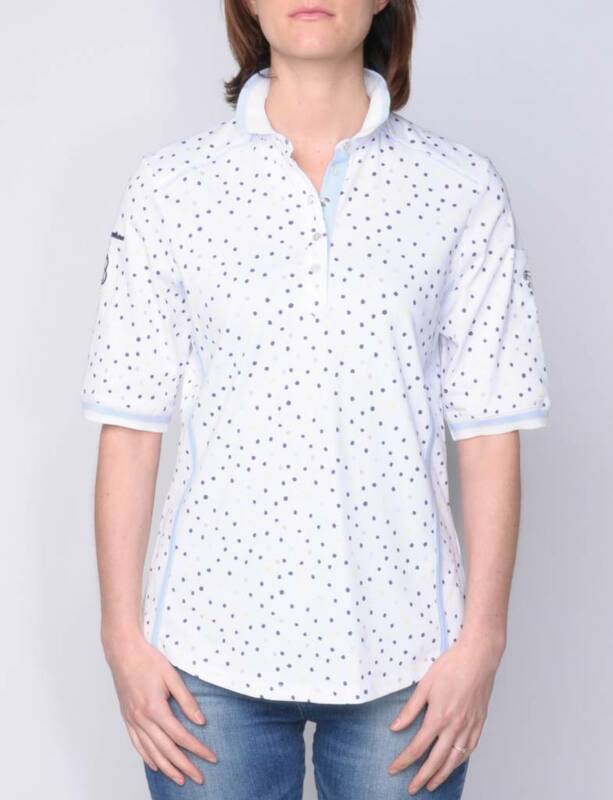 Stylish polo in pique quality, finished with details such as contrasting piping and lace tape, a single patch pocket on the left sleeve and enriched with subtle high-quality artworks. 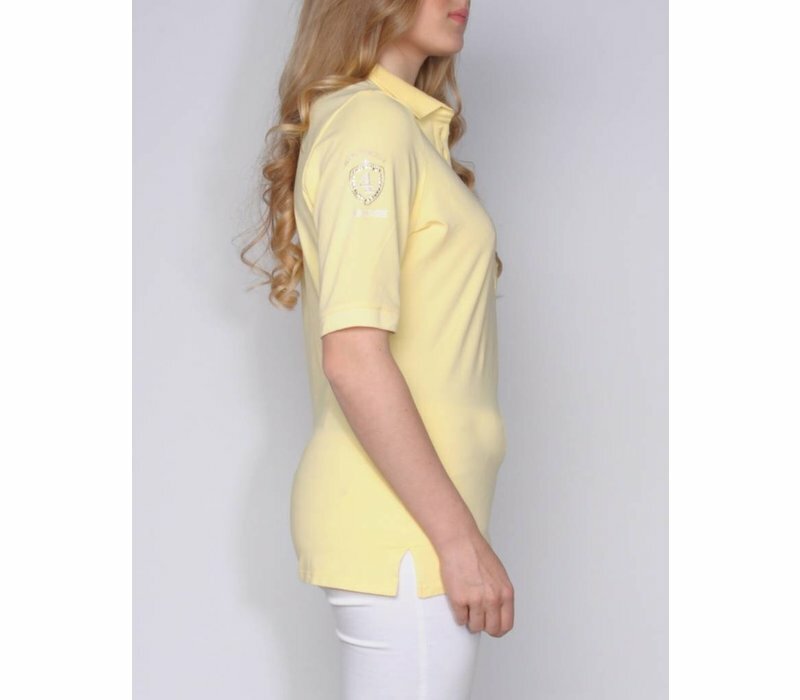 Perfect for a sunny day, the polo sport or on the golf course. 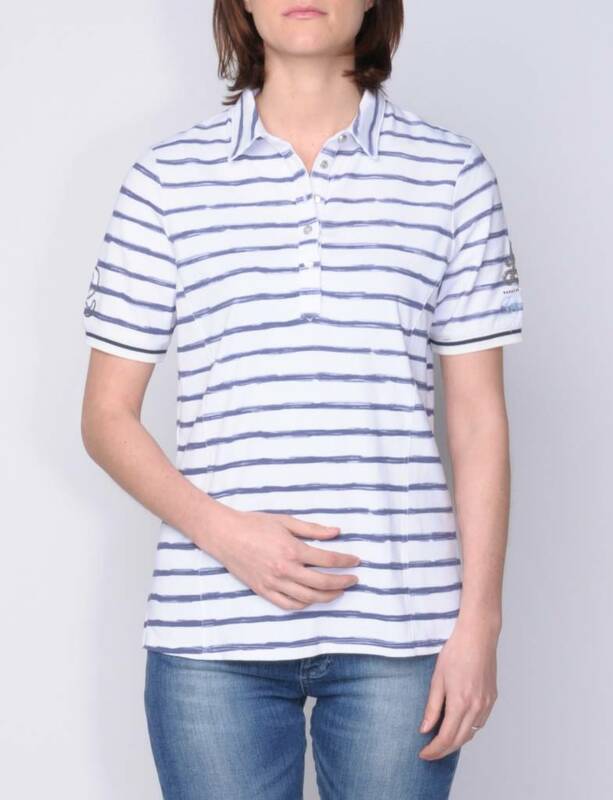 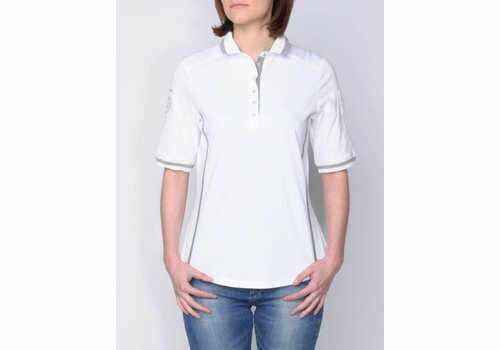 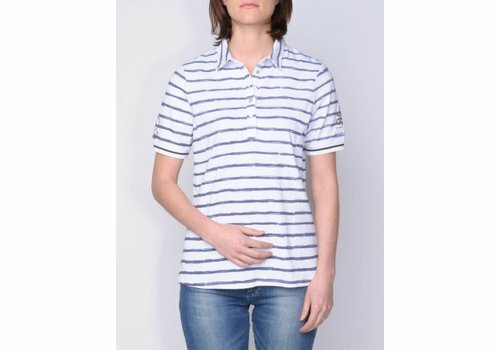 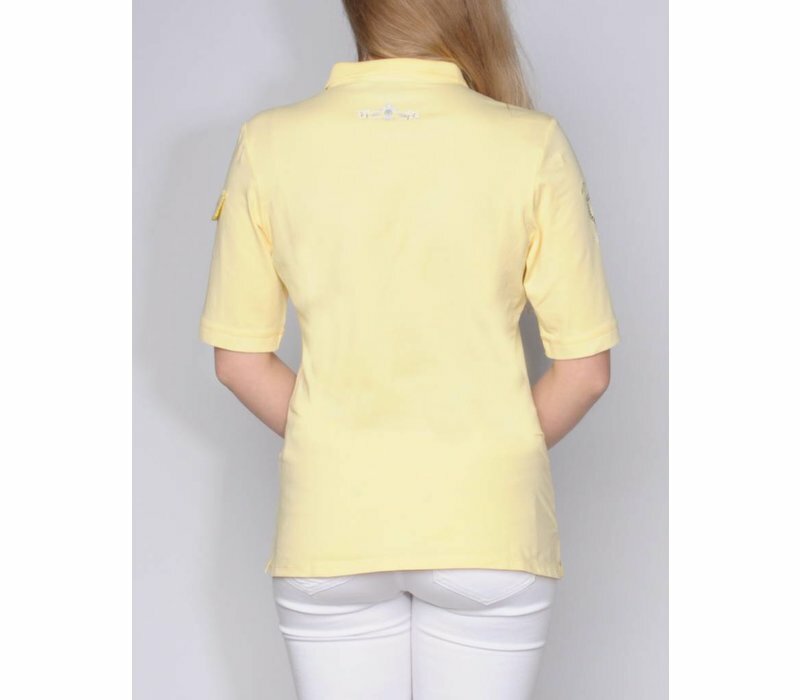 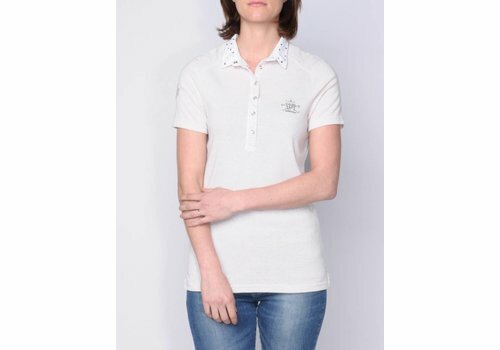 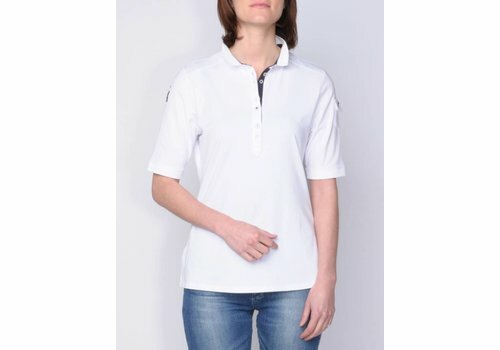 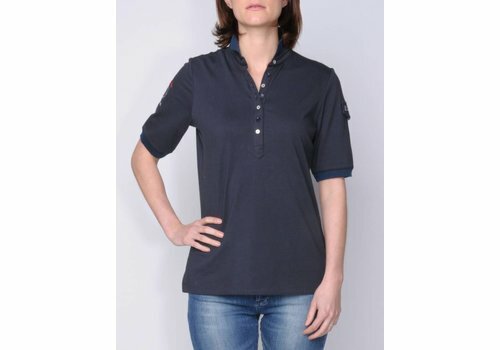 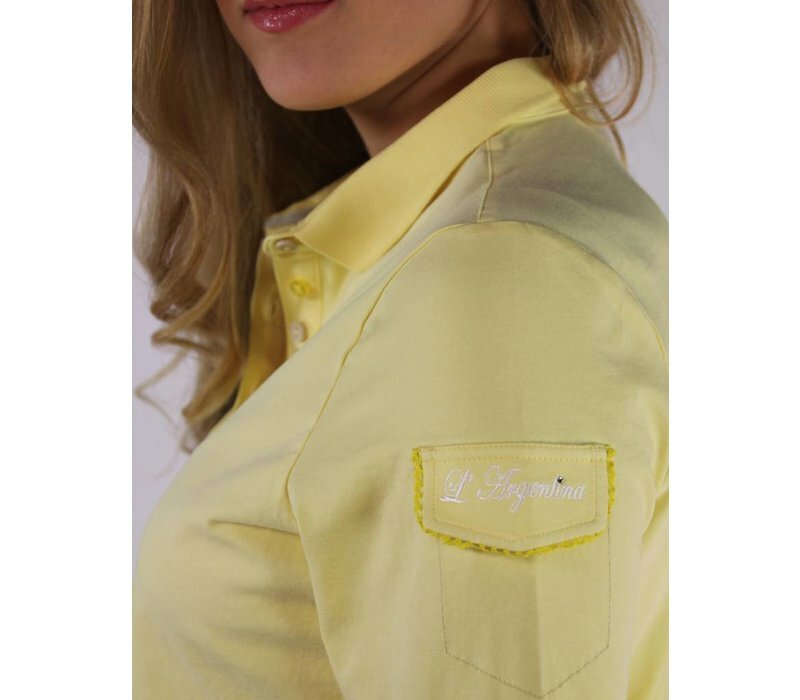 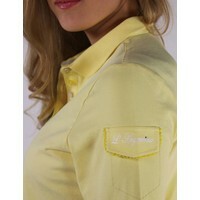 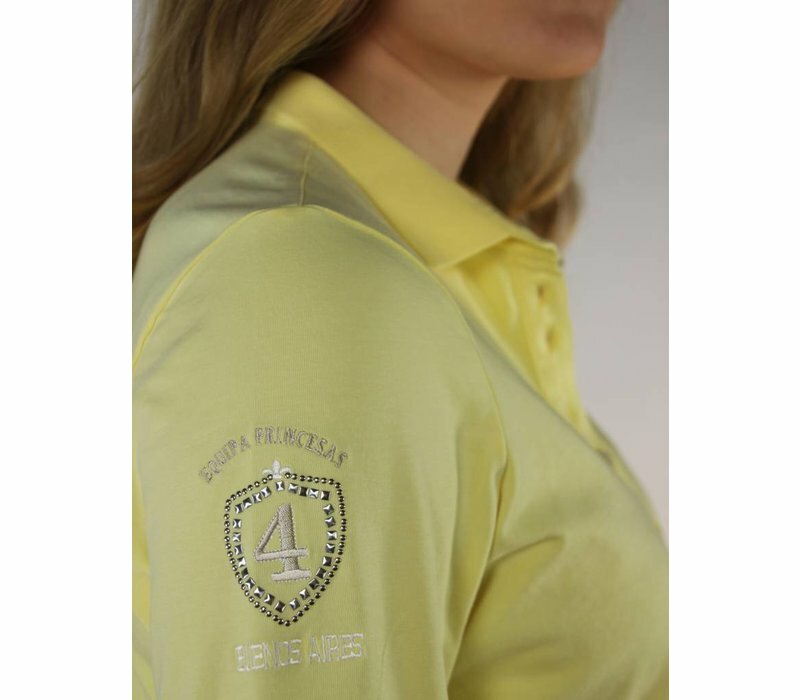 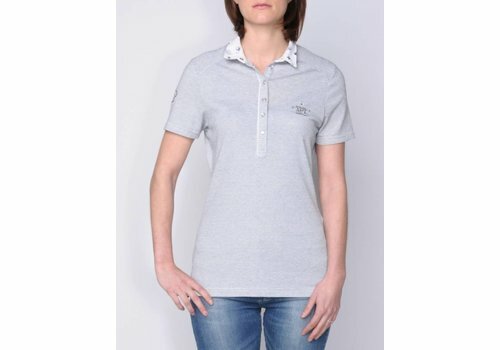 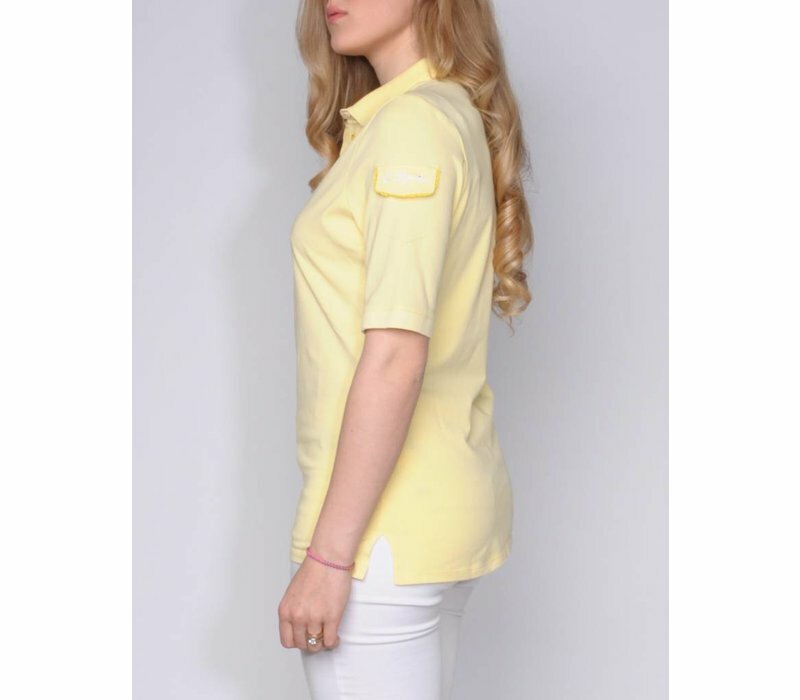 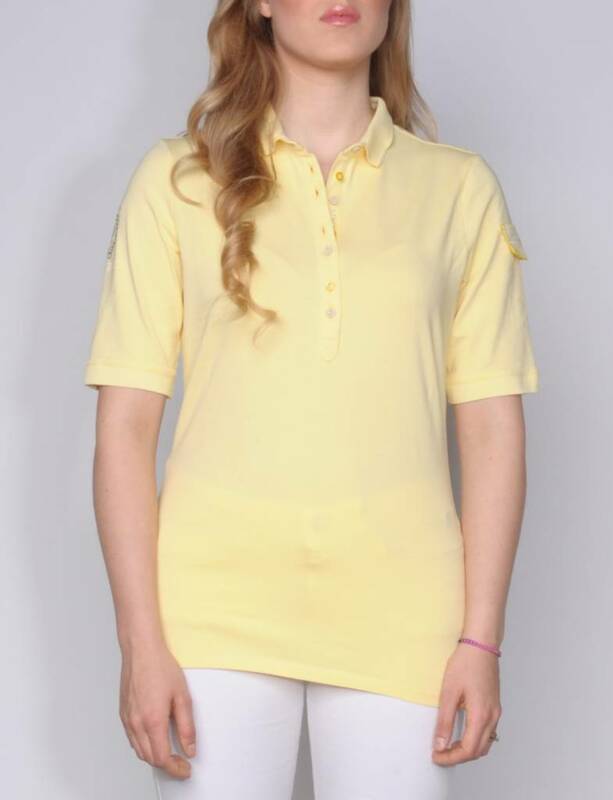 Great feminine polo because of the quality and colour composition! 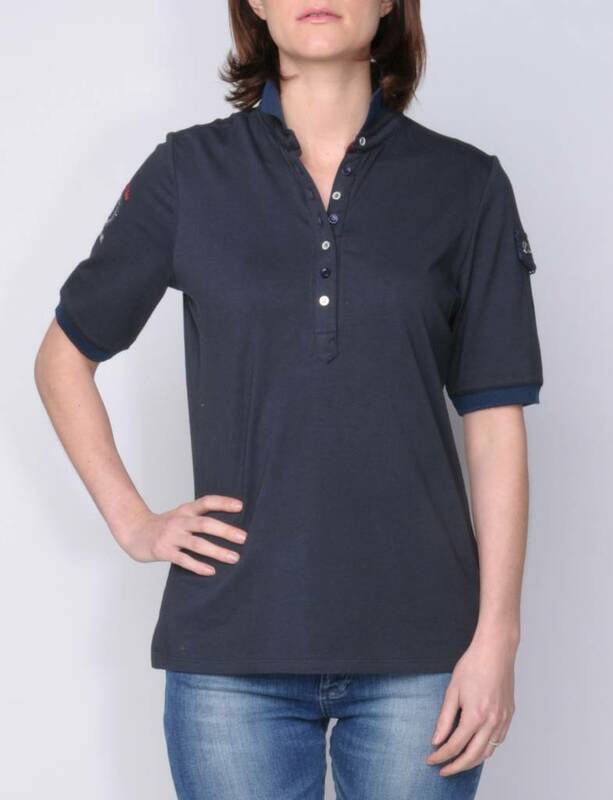 Double coloured polo in jersey-quality with refined details such as lace tape, contrast fabric on the inside collar and subtle luxurious artworks.